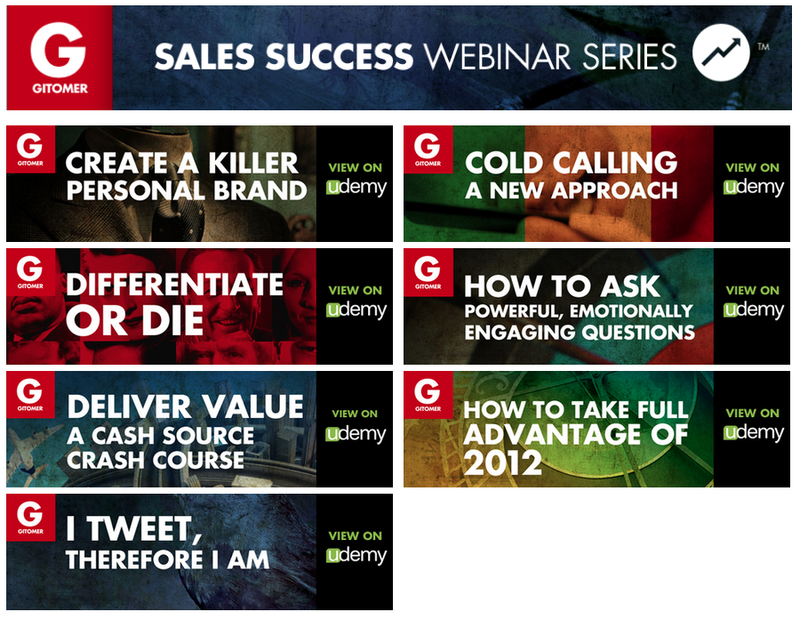 For the past few months, I’ve been really happy to bring my video editing services to the Sales Success Webinar Series. This library of professional development material was created by Jeffrey Gitomer and Andy Horner over the past few years. They’ve become masters of the art of the Webinar, with topics that range from closing more sales, to business social media, to delivering amazing presentations. These webinars have been used by thousands of salespeople and self-marketers to improve their skills and their businesses. Udemy provides a digestible video format that’s even mobile-friendly. 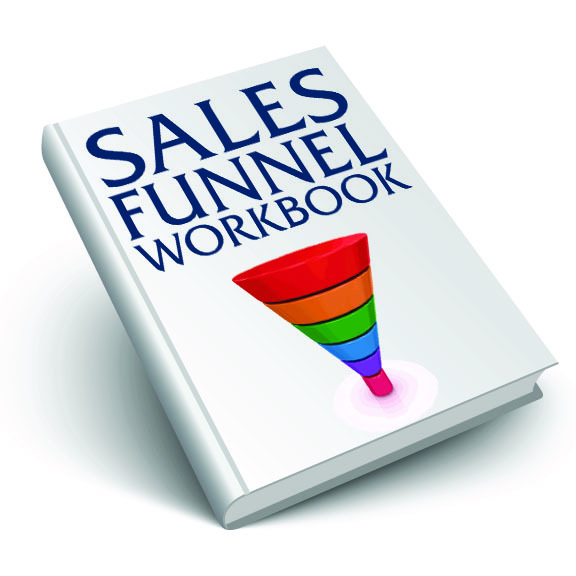 Sign up for the Ace of Sales newsletter to be notified as more webinars become available. Go to the Ace of Sales blog, scroll down to the bottom and fill out your email address. Use Udemy coupon code ‘PuraVida’ on any webinar to get 10% off the listed price.